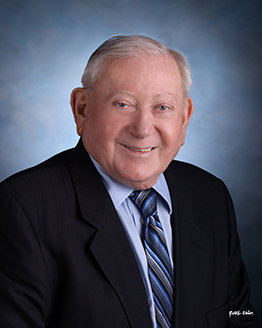 Neumiller & Beardslee acts as general counsel or special counsel on water matters for a number of public agencies, such as water agencies, municipalities, and counties. 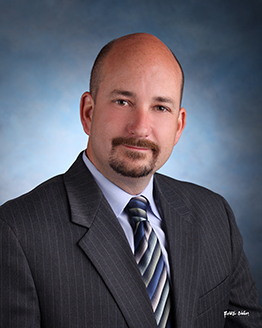 As general or special counsel, the attorneys assist these agencies in obtaining additional water supplies, defending existing water rights, and defending against governmental and environmental claims.  Neumiller & Beardslee also extensively represents private individuals on water related issues. The firm has been involved in obtaining and defending water rights for agricultural as well as municipal and industrial purposes. Attorneys practicing in the water law field will be involved in negotiations with local, state, and federal agencies as well as representing clients in litigation and before the State Water Resources Control Board.